I have fallen - fallen hard for fabric and making things out of the fabric! Right now it has been piecing quilts and quilting them. I have some clothing patterns in the stash but haven't had a chance to tackle those yet. I have been too busy assembling my fabric stash! is great for those just starting out. Check out your local Modern Quilt Guild - my group has been fantastic and I have learned so much from the other members. Remember yesterday when I mentioned Flickr for my inspiration? Well it's my go to for sewing too! 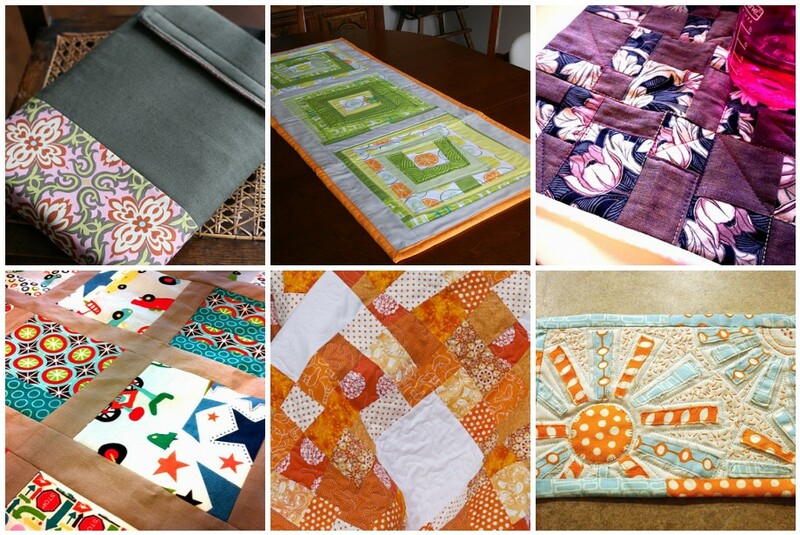 Some of my favorite groups are: Fresh Modern Quilts, Quilts and Quilting, and Modern Swapping. Viking/Husqvarna Platinum 750 - I bought this about six years ago and have a love hate relationship with it. Mostly user error since it's a GREAT machine. I also chose to buy it from a local shop, Montavilla Sewing Center. I have always loved their service [tech on staff all the time] and willingness to help when I haul in my machine and say 'I am having major issues'. They are also open seven days a week and free 1:1 lessons with experts. I would encourage you to buy from a local shop that has been in business for some time. You will need your machine serviced [once a year] and you will need help from time to time. Cutting mat - as large as you can accommodate and afford. Mine is by Olfa - someone is always having sales so wait for a coupon! Rotary cutter - again Olfa, I have a 45mm and a 28mm for smaller pieces. Rulers - the three I use the most are the 6"x24", 12.5" square and the 4.5" square. 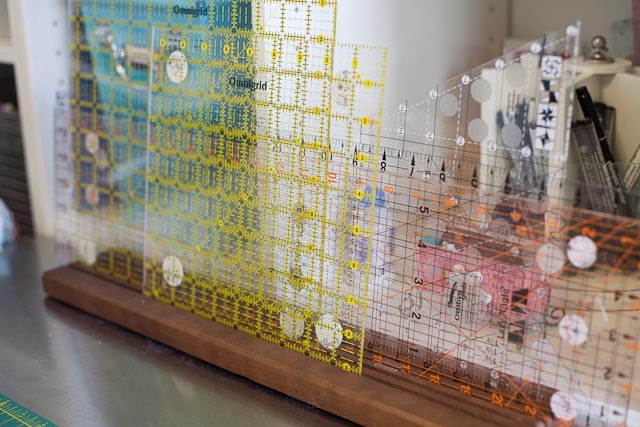 I have a handy holder for all my rulers - conveniently located on my cutting table. Iron and Ironing board - I just purchased this incredible iron from a local shop, Modern Domestic. One of the gals brought it in for show and tell at the guild mtg and I had to try it out. 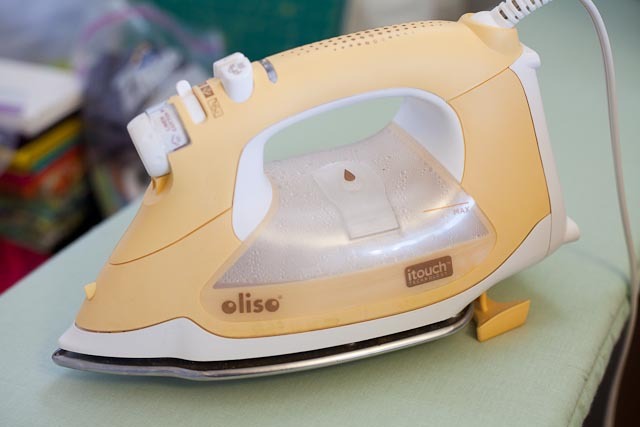 It's by Oliso and it has cut my ironing time in half - it is also ergonomically friendly, which is important for my elbow. The iron stays in the horizontal position, these small feet come out when you let go of the handle. When you grab the handle the feet retract. Seam ripper - this will be your best friend, mine is by Clover. Safety pins for quilters - what's the difference? Quilter's safety pins have a curve in them and you will use these to baste your quilt 'sandwhich' and prepare for quilting. [Unless you use fabric spray adhesive - I can't count on the weather to be nice enough to do this, since you want a well ventilated area.] Oh! and don't forget the Kwik Klip this tool will save your fingers and manicure. Thread - I now use Gutterman 50 wt 100% cotton threads and I buy the basic colors [white, cream, gray] in large spools. After reading Red Pepper Quilts and some other blogs, it made sense - use the same thread as the fabric you are sewing in. I started out using the Gutterman 100% polyester and use that for other materials and projects other than quilting. Remember that when you change your thread it could affect the tension on your machine. 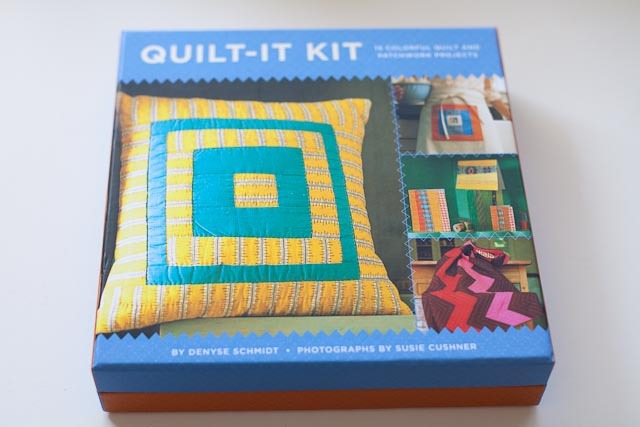 And to help a lucky person along - I have a giveaway of Denyse Schmidt's Quilt-It Kit ! And also a sampler bottle of Best Press - this has been my newest find. 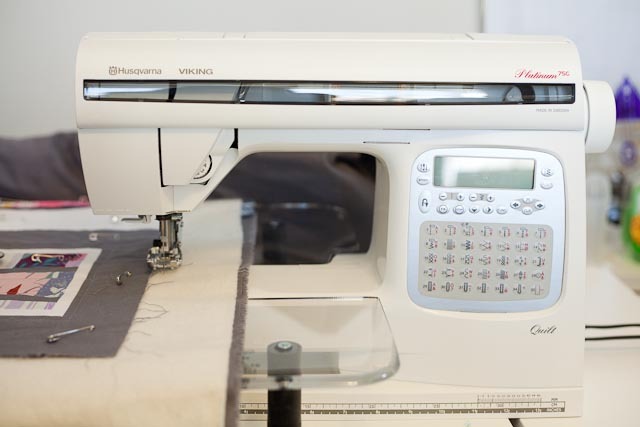 Tell us about your first sewing experience/project! 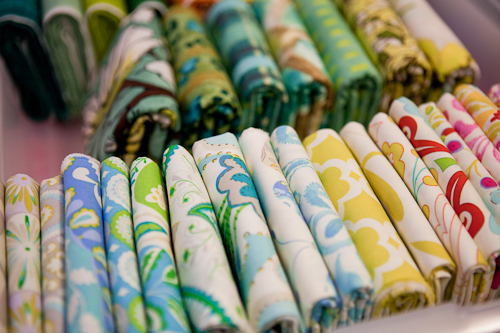 What a beautiful stash of fabric! I love to sew and learned about 40 years ago, back in the good old days when you could learn to sew in school. My new passion is learning to make quilts and I am looking forward to taking my first class next month. Thanks for all of the inspiration. My very first completed sewing project was a pair of pajama pants I made with my Mama's help during my senior year of college. I wore those pants for years. 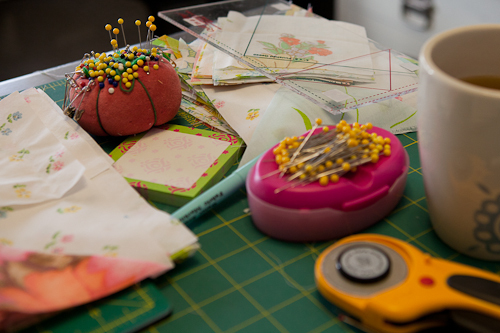 More recently, I started sewing again with the help of Amy Karol's Bend the Rules Sewing (Angry Chicken). Omg I love hearing all these first time sewing stories. We have come along way girls! Angi I about spit water all over my computer - that is hysterical about your shorts!! !